Have you ever agonized between a road trip in your sportscar or motorcycle, or thought about taking your boat on a jaunt to an exotic island? 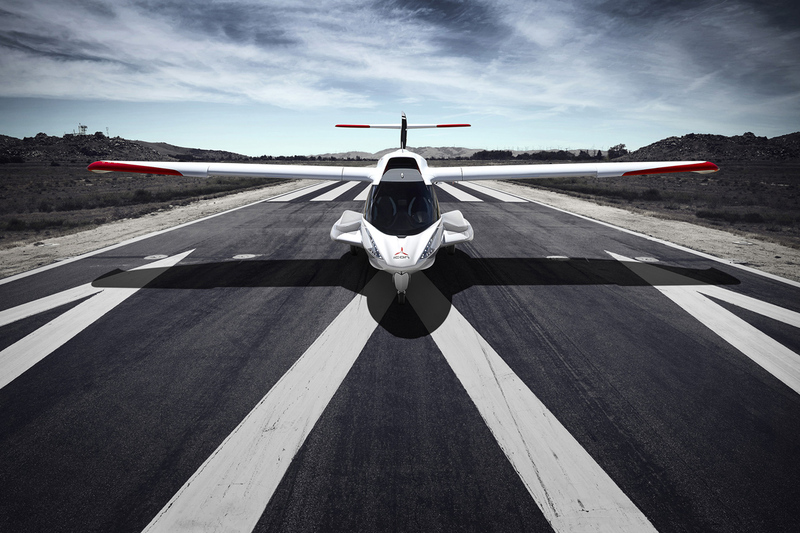 You can do both with the ICON A5. 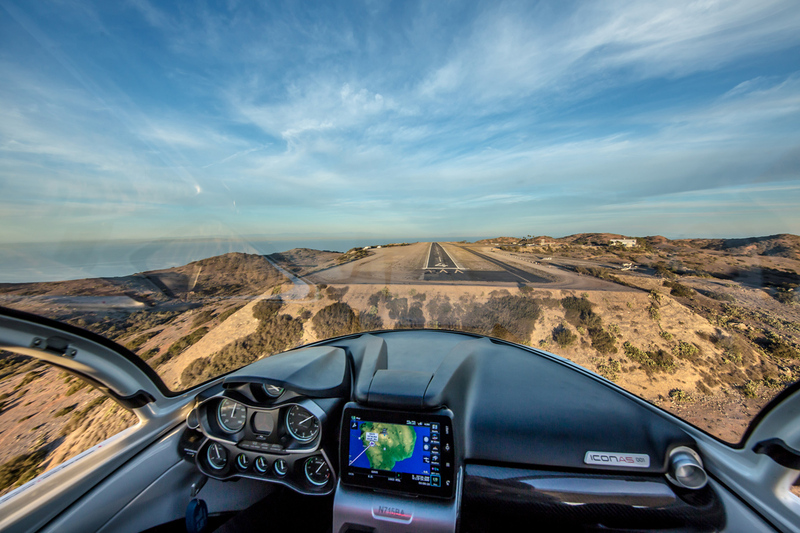 As a Light Sport Aircraft (LSA), the A5 can be operated by those holding an FAA Sport Pilot Certificate. 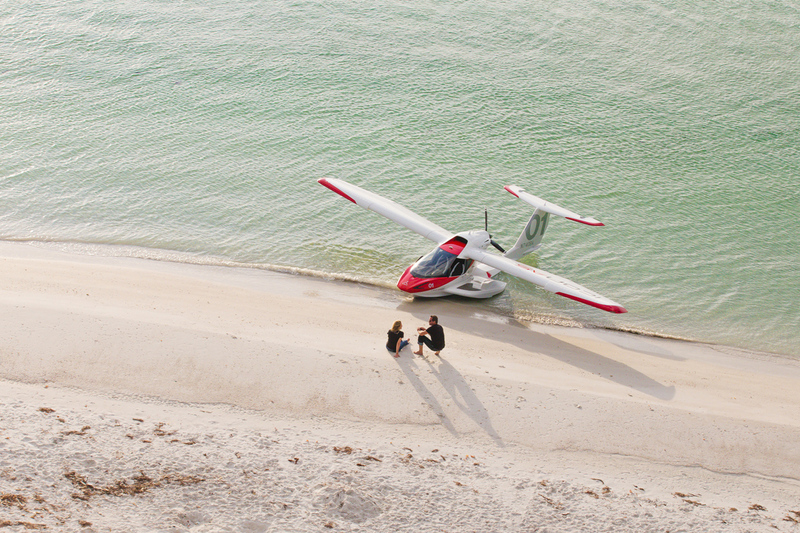 This requires ground training and a minimum of 20 hours of flight time. 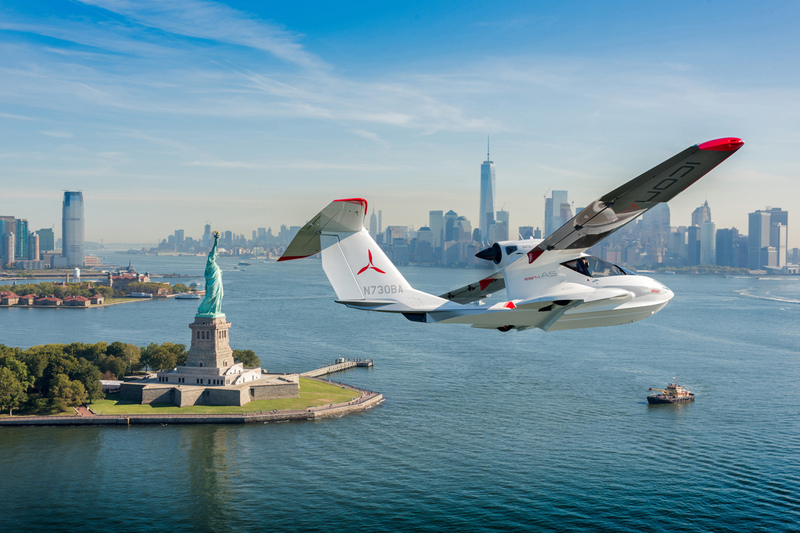 An additional 8 hours is needed for the seaplane endorsement to operate from the water. If you’re able to clear your schedule, ICON can get you through the training course in about 3 weeks. 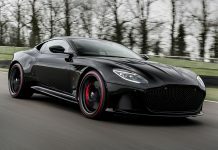 At present, an A5 costs about as much as 2 supercars, but that will decrease as option packages become available on the aircraft (all aircraft are presently “pre-configured” with all available options). 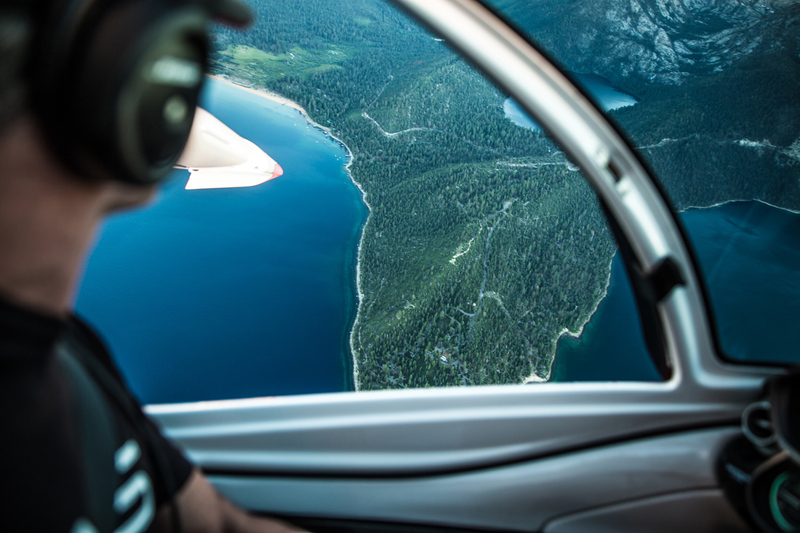 ICON’s fractional ownership program, ICON Fleet Access, makes it even more affordable to take to the sky. Stored on an amphibious trailer, you can keep it in the garage and take it to a boat ramp, grass strip, dirt strip or paved runway to launch it. The Rotax engine runs on the same 91 octane gas you pump into your car. This all means there are few places you and a happy passenger can’t go in an A5 at about 100 mph. 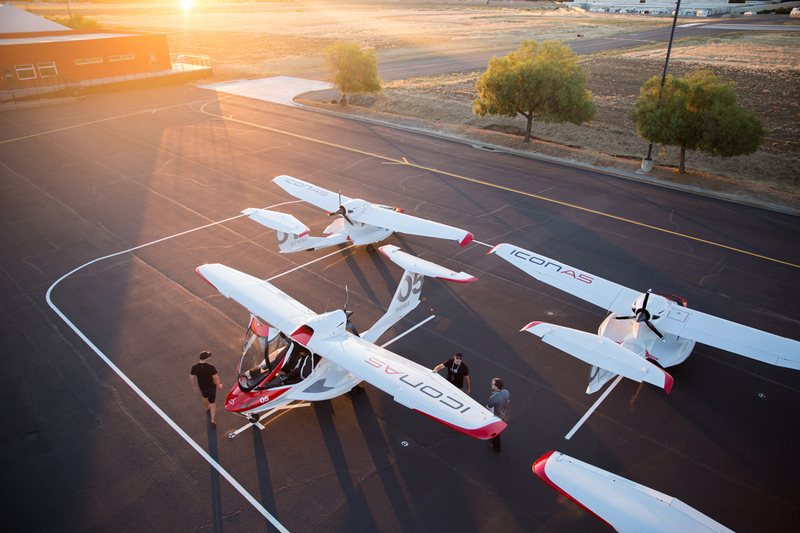 For the worrywarts, the A5 has the ultimate safety system — an integrated full aircraft parachute system; IconAircraft.com.